Organisational processes—such as on-boarding, strategy building, innovation, diversity, retention, leadership succession, crisis management and the like—cannot be fully understood without an exploration of individual motivation and group dynamics. Most people will admit that success and failure in the business context seem to be linked to human behaviour; in other words, what people do, how they do it, and why they do it. However, leaders tend to focus on the consequences of organisational actions—successes and failures—often without considering the multiple underlying human motivational factors that lead to these outcomes. Unfortunately, this narrow focus often hampers leaders’ ability to predict or influence the results of their strategic and operational plans and actions. 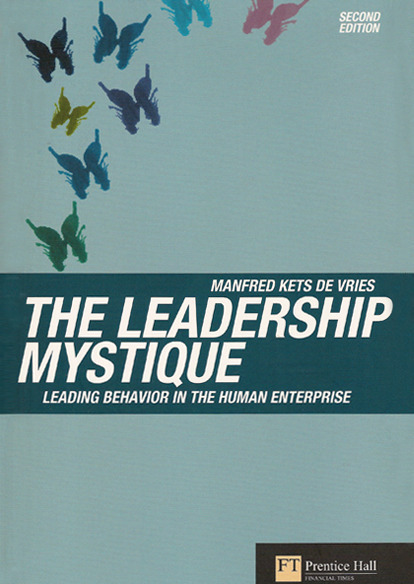 KDVI’s psychodynamic-systemic approach to organisational intervention identifies challenges and issues at the business level, and in addition, draws attention to the deeper sources of energy and motivational forces that give impetus to, or create inertia against, human actions in organisations. In other words, we work with people in a holistic way, within their specific business context. For individuals, there is a payoff in such areas as talent development and succession, retention and employee engagement. For groups, this approach leads to more effective team performance, both within teams and among teams. At the organisational level, this approach underpins initiatives such as strategy implementation, mergers or acquisitions and crisis management. At all levels, it is a way to create organisations that are flexible, sustainable and ultimately, great and dynamic places to work. There is a rationale behind every human action—a logical explanation—even for actions that seem irrational. We all have an “inner theatre” in our mind, filled with people who have influenced, for better or worse, our experiences in life. Each person’s unique relationship patterns colour interactions with others in surprising and unexpected ways. Even the most “rational” people have blind spots, and even the “best” people have a shadow side. The way a p erson regulates his or her emotions has a powerful effect on others.